Manning Village is nestled along Manning Drive in North Edmonton and offers great proximity to amazing amenities for those interested in a new home from an Edmonton new home builder. The new community in Edmonton is designed around the feeling of a village, where you have everything you could need right close by. Quick access is made easy via Manning Drive and either 153 or 144 avenue. A short drive to the Anthony Henday makes this community desirable for those that work anywhere in Edmonton. Manning Village is a smaller new home community in Edmonton, but it has big offerings. One of the best features that's located right in the middle of the neighborhood is this amazing storm pond! The pond is a great spot to have a family picnic, walk the dog or to take in some much deserved sun. One of the many things that Manning Village home owners love is the great access to existing city of Edmonton offerings. There's the Clareview Rec Centre that's a quick drive just south of the community. For those that work downtown or at the University of Alberta, the Clairview LRT Station has park and ride with reserved parking to make a quick commute. Manning Village has great amenities for new home in Edmonton within a short walking distance. 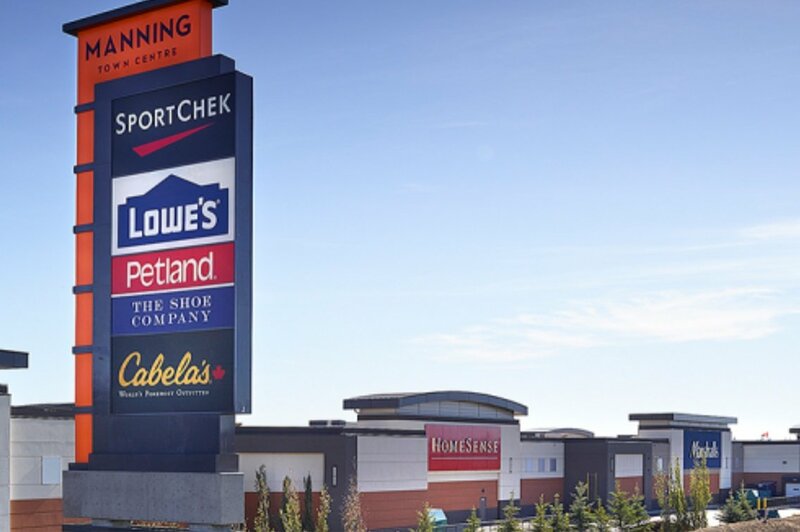 Manning Town Centre, located just North of Manning Village has a Cineplex theatre, Boston Pizza, Chili's, Lowes and a Canadian Tire opening soon. There's more great shops, all just a hop, skip and a jump away from the homes in Manning Village. Want to know more about the lots available in Manning Village? 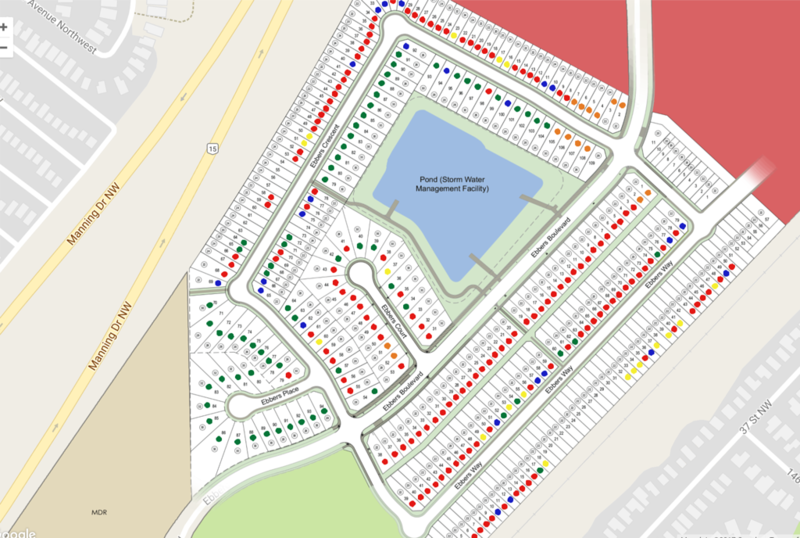 Download the lot map! What do you think of Manning Village? Let us know below in the comments!